HTC successfully gathered the attention of the crowd, with its U11 and U11+ last year. This year, the company would try to iterate the same amount of success, but with a U12+, rather than the U12. 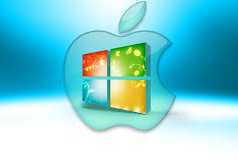 Credible sources have even declared that the company would release it by May’18. HTC’s U11 and U11+ were nearly bezel-less that featured the company’s signature Edge Sense function. However, the HTC U11+, never made it to the US markets, for many reasons. 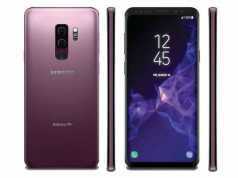 Hence, the next flagship of the company is expectantly an able one that’ll compete against the Galaxy and Mate models. Therefore, apart from conceiving that the HTC U12+ will come with better Edge Sense feature, it could also house more interesting specs. 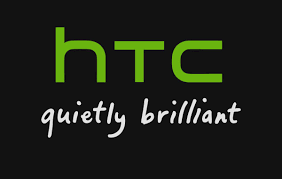 Owing to it, renowned tipster, Evan Blass has tweeted certain specs of the upcoming HTC phone, recently. According to it, the U12+ will house a 6” LCD touchscreen display, rendering WQHD+ resolution. Moreover, it will possibly iterate the same design languages, as its predecessors. Taking about its cameras, it will come with a dual camera setup on the front, with a couple of 8 MP sensors. Meanwhile, on the rear, it will be a 16 MP + 12 MP camera, along with LED flash. 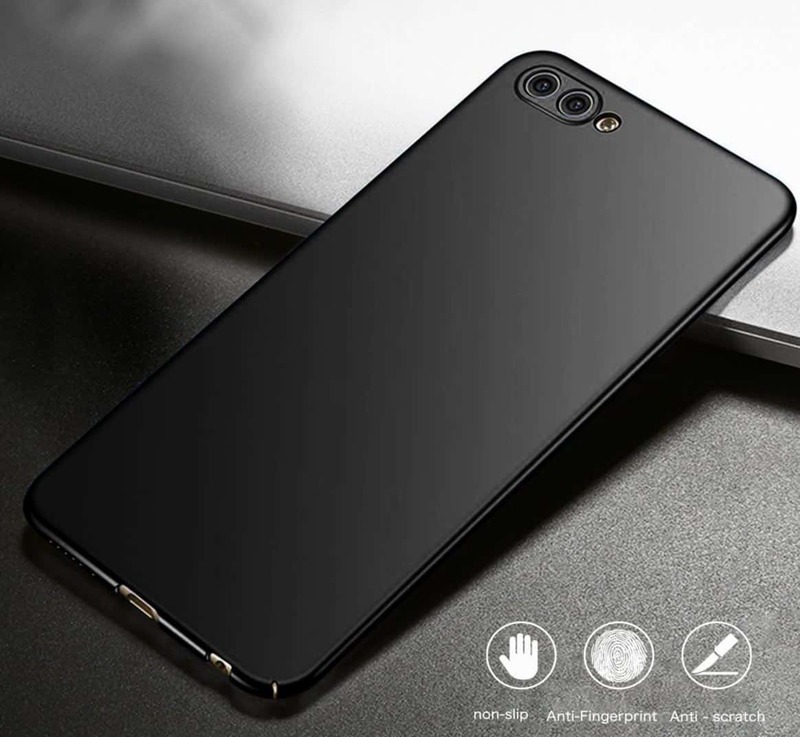 Notably, the fingerprint scanner is also supposedly placed on the rear side of the phone. Going further, we could also make out that the phone will come in two versions of inbuilt memory capacity, i.e. 64 GB and 128 GB, coupled with a 6 GB RAM. Adding to it, the memory is expandable via microSD card. Also, the device will draw its power from a 3420 mAh battery. 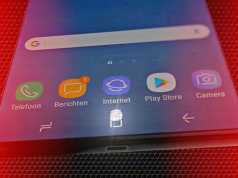 Related Leak : Another Samsung Android Phone with Snapdragon 840 spotted on GeekBench! Apart from this specific device, the company also has certain other smartphone models to launch this year. They’re supposedly named as the Breeze and Breeze+ for now, which will emerge as the HTC Desire 12 and Desire 12+.